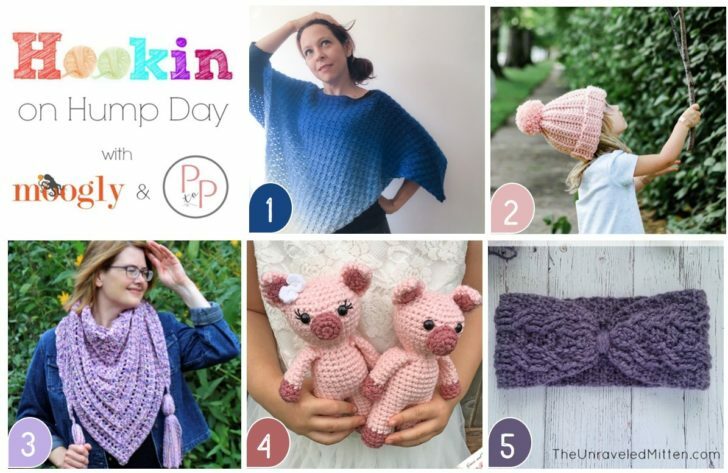 Hookin On Hump Day is back for 2019, and we’re kicking off the new year with a fantastic collection of crochet and knit patterns to inspire you! Get all the links in the latest HOHD on Moogly and Petals to Picots! 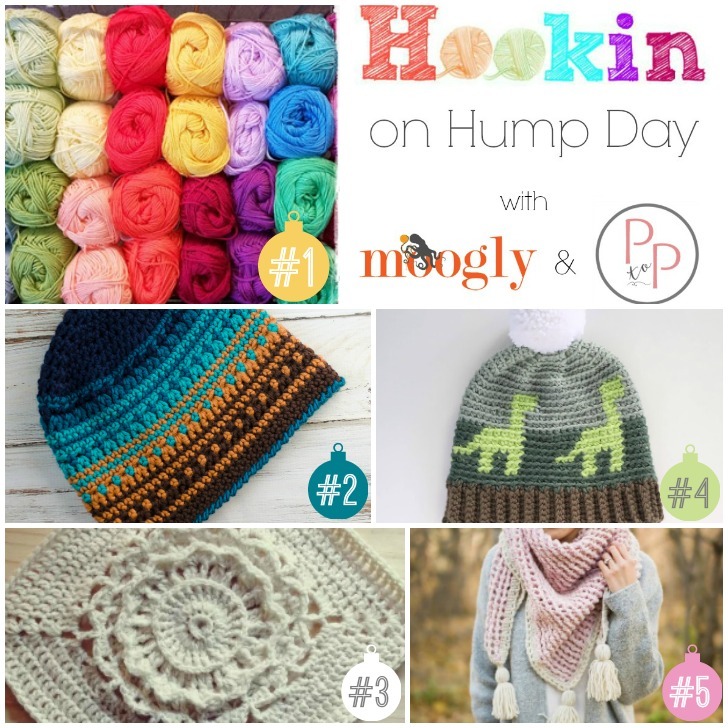 Hookin On Hump Day #181: A Yarny Link Party! It’s the last Hookin On Hump Day for 2018! But no worries, we’ll be back in 2019 with more fantastic projects and pattern roundups to share. This round, we’re finishing up with a fan favorite – 5 FREE crochet patterns! 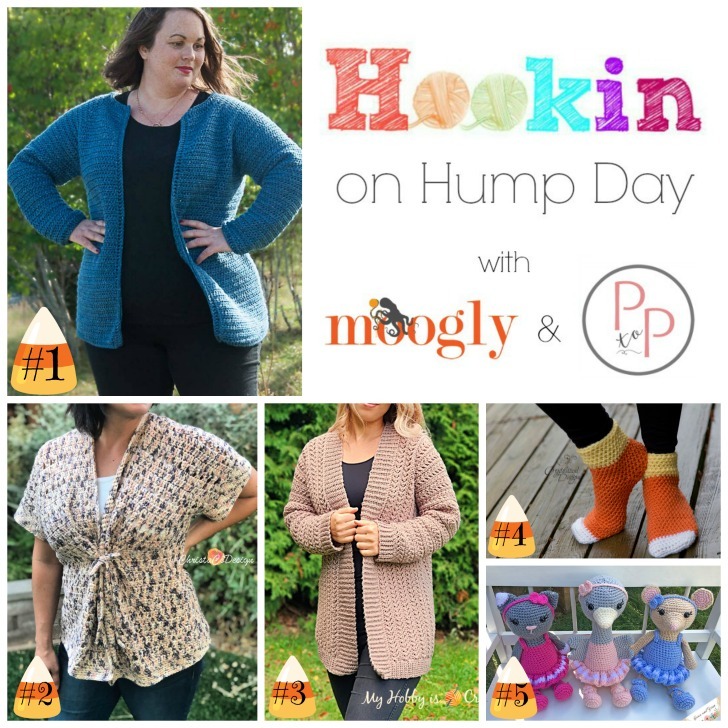 Hookin On Hump Day #180: A Yarny Link Party! 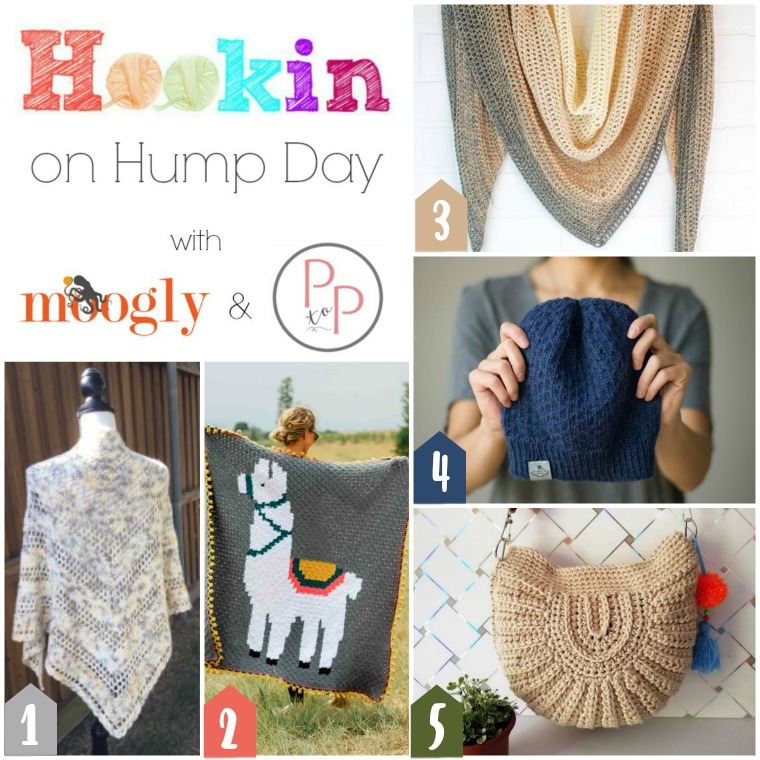 Hookin On Hump Day is back with 5 more fantastic freebies! 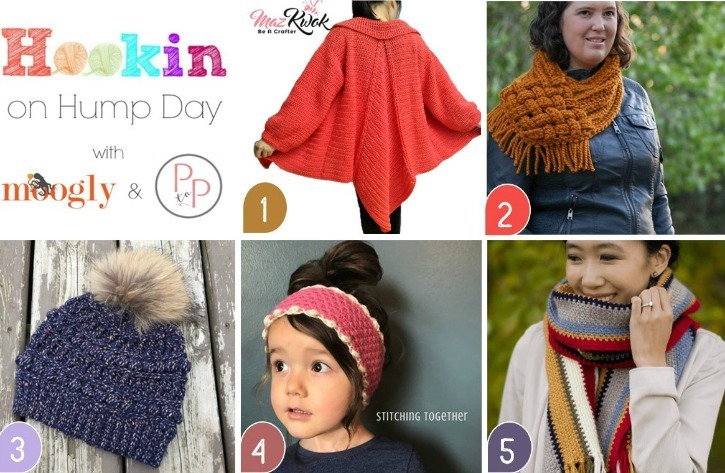 This round, we have a beautiful mix of crochet and knit patterns – and a chance to be featured in the next round! Hookin On Hump Day is feelin’ the fall vibes! Cozy, warm.. and oh lucky day, all free crochet! This week on Hookin On Hump Day it’s Cardi Time! Out of the five links that rose to the top this round, the first three are all for crochet cardigans! The other two are also crochet, cute – and all of them are free! Gotta love this HOHD collection! 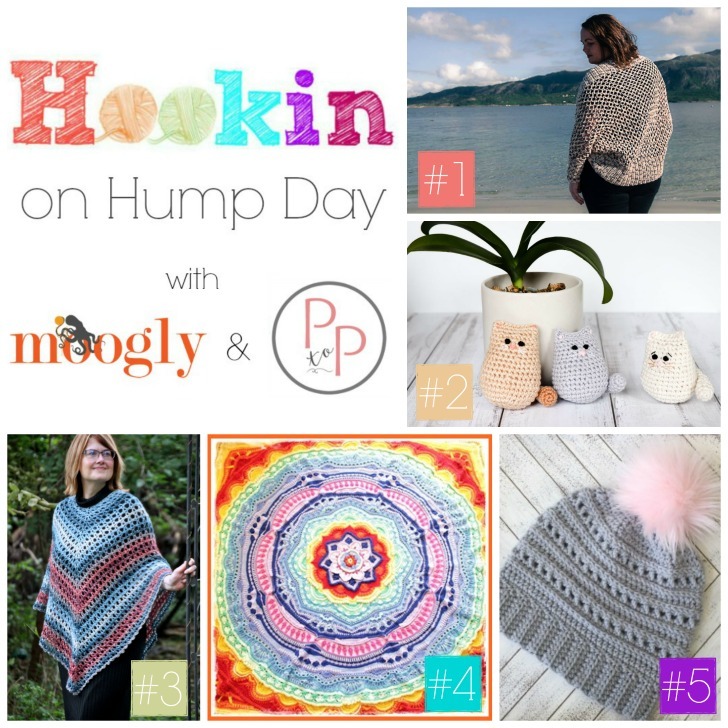 Hookin On Hump Day #175: A Yarny Link Party! 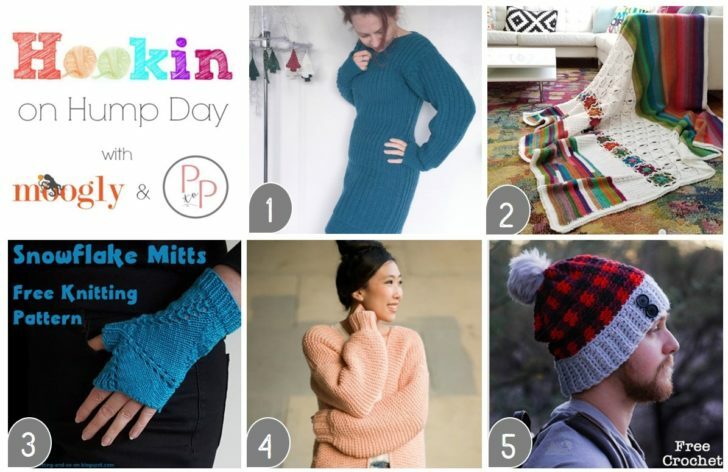 It’s almost officially autumn – time to get those hooks and needles working in earnest! 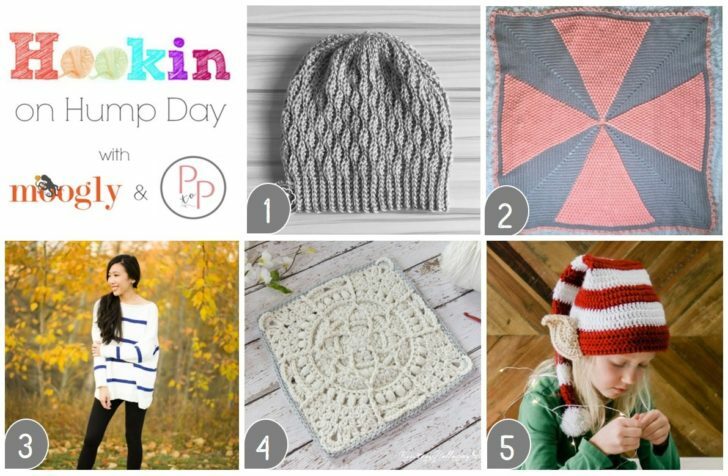 We’ve got an amazing group of patterns to inspire you on this round of Hookin On Hump Day – thanks to your clicks! And even better, this week they’re all free! 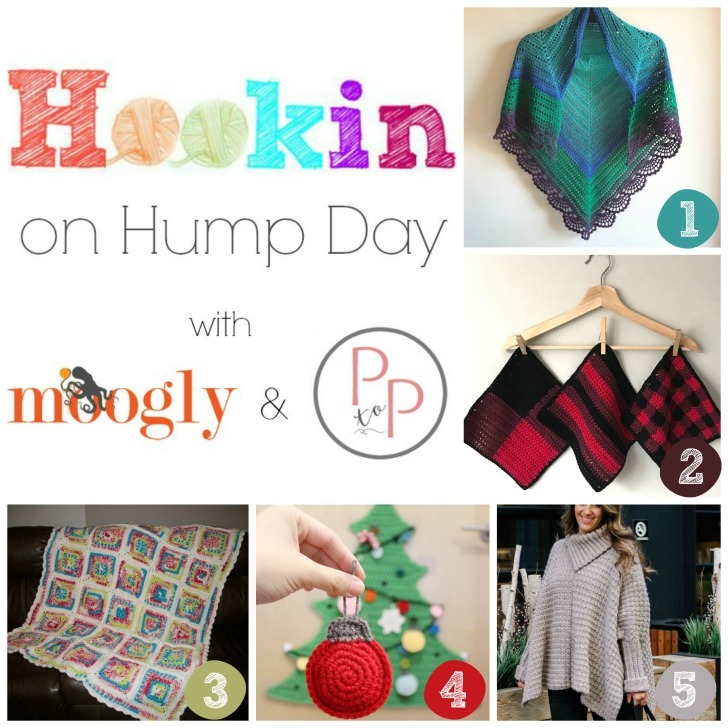 Hookin On Hump Day #174: A Yarny Link Party! 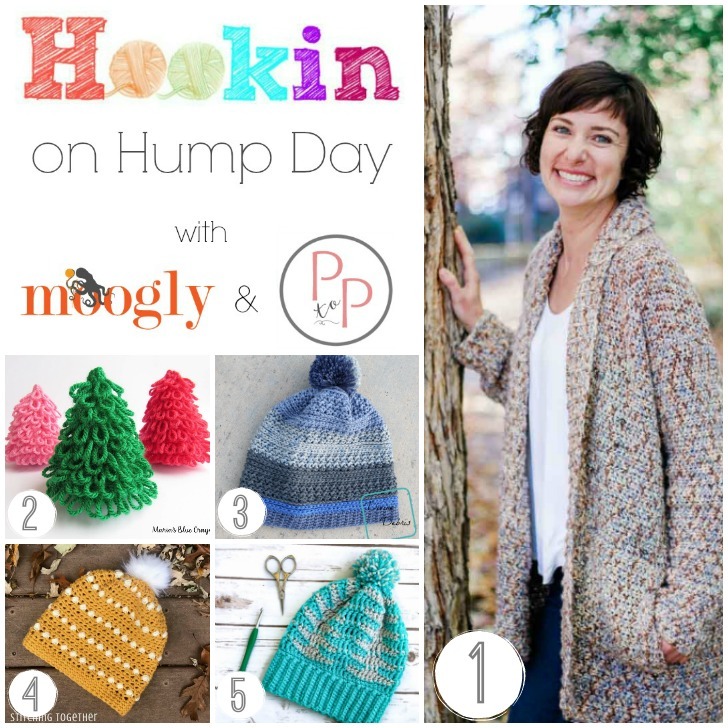 It’s heading towards autumn, and the hooks and needles are coming out again for Hookin On Hump Day! You can feel the chill in the air, and these projects have that fall feel for sure! Check them all out below – and enter your own projects as well!